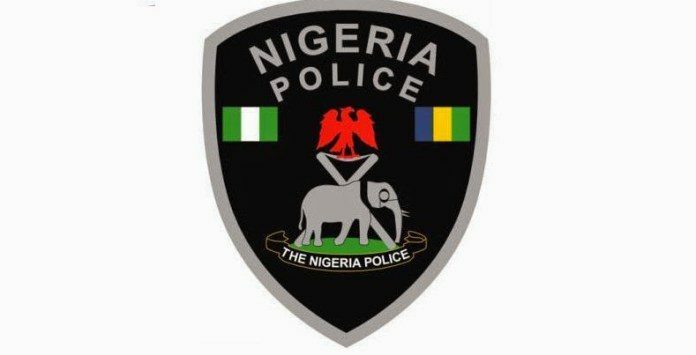 The Lagos State Police Command has deployed additional five hundred policemen to various routes on the Lagos Island with special focus on Apogbon, TBS, Eko Hotels and environs . This was done to boost the number of personnel already at various points in the area. The deployment was necessitated by the following events coming up on the Island which includes: The Experience, Adekunle Gold Concert and the Davido Concert. Also factored in the strategy are people who would be embarking on religious pilgrimage to RCCG Holy Ghost Congress at Redeem Camp and Shiloh at the Winners’ Chapel. Expectedly, the aforementioned events will lead to surge in vehicular and human traffic thereby bringing additional pressure to the already strained traffic situation in the commercial city resulting in gridlock. To ameliorate the foreseen situation, the state Commissioner of Police, CP Edgal Imohimi directed that five hundred policemen be posted to Lagos Island to boost the number of men already on ground in order to prevent crime and ensure smooth flow of traffic. The CP warns criminals who might want to take advantage of the upcoming events to stay away from the Island and indeed the state as anyone caught will be summarily dealt with. In addition to the policemen deployed for this purpose, the Command will be collaborating with the Federal Road Safety Corps (FRSC), LASTMA and other relevant traffic management agencies to ensure smooth flow of traffic in the state. He assures of peaceful yuletide season and enjoins Lagosians to enjoy moderately during the festive period.